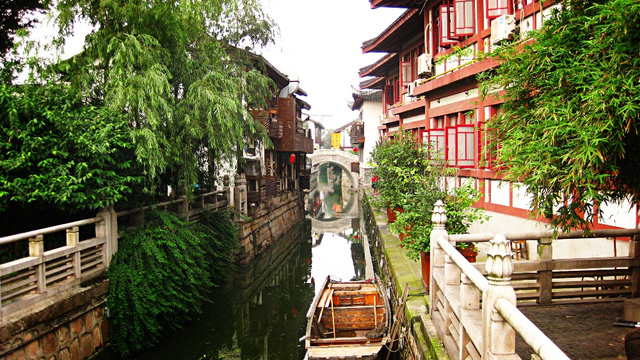 This tour will take us to Nanxiang Old Street - the home town of Shanghai's famous dumplings. 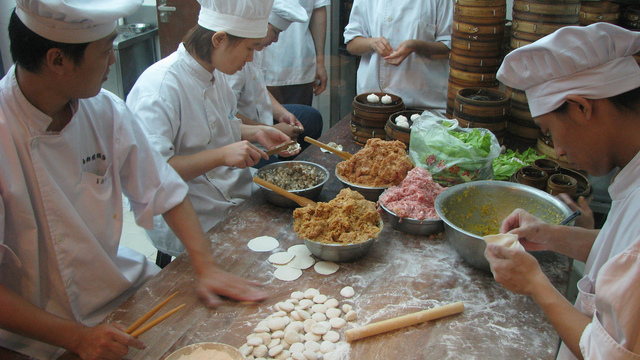 It is a special place for Nanxiang Style Steamed Buns, locally known as Xiaolongbao. We will explore Nanxiang Old Street and its century-old shops on both sides of Tan Ge Road as well as a pair of brick pagodas. And then visit the acient Yunxiang Temple, which used to house more than 700 monks. 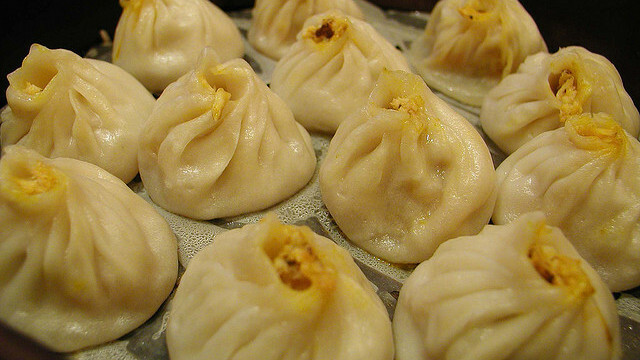 During the lunch, we will go to the most famous local restaurant to enjoy hot steamed dumpling buns. In the end, a chance to get inside the Guyi Garden, one of the best classical gardens in Shanghai. 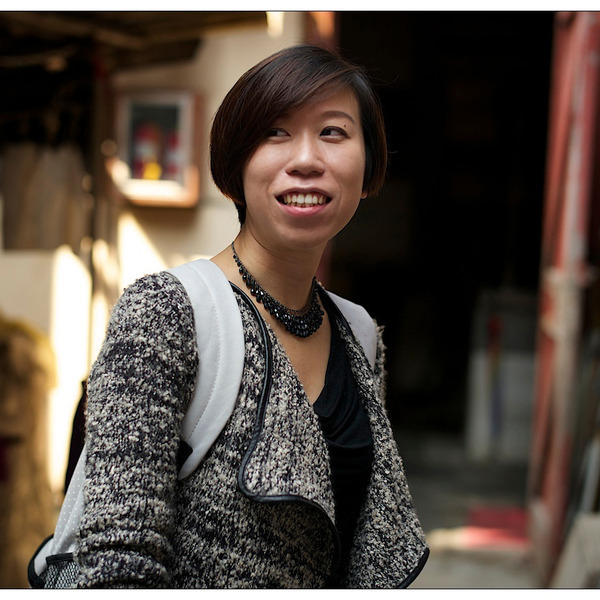 Tour is 8hrs, additional RMB300 per extra hour if overtime guiding is needed. Guide will meet you at your hotel. Price includes the transport of a private van(RMB1500). Kindly note, food and entrance fees are not included in this price (these costs are usually minimal), it makes the tour more flexible and you have chance to try the different kinds of genuine Chinese food. Our guides are always happy to recommend.